This week’s St. Charles Humane Society’s showcase pet is Harry.“Harry is a 2 year-old male lab mix and he is as sweet as a piece of the finest chocolates. Harry loves to play and will melt your heart with his pretty eyes. 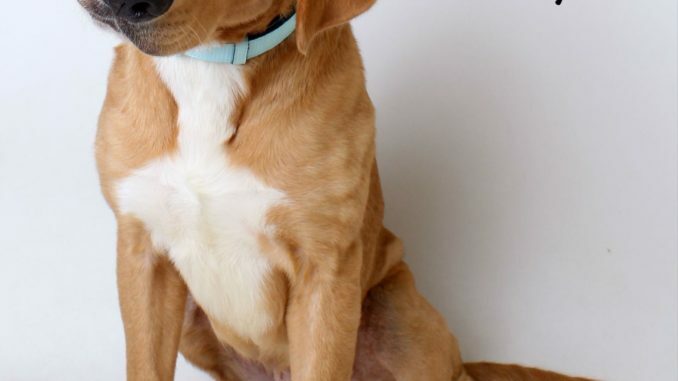 His picture tells his story by the tilt of his head that screams … ‘I’m adorable’ … Harry invites you to come and adopt him” said Jackie Boudreaux, president of the Humane Society.